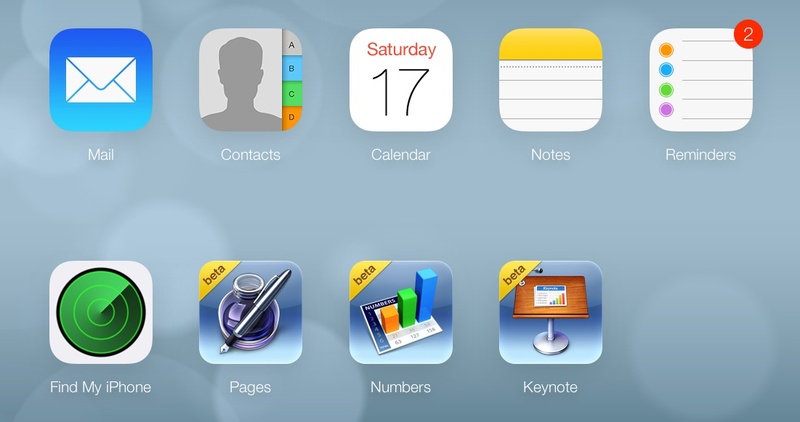 Earlier this week, obviously timed to go alone with the iOS 7 beta 6 release, Apple's iCloud beta site received an iOS 7 make over. With the overhaul of iCloud in the likeness of iOS 7, the iCloud home page, Mail, Contacts, Calendar, Notes, Reminders, and Find my iPhone all have the new look and feel of iOS 7. The beta iWork applications and their icons still look as they do on Mac OS X.
iOS 7, and iCloud are believed to be scheduled for unveiling and golden master release in early September and is expected to become available for the general public shortly there after.